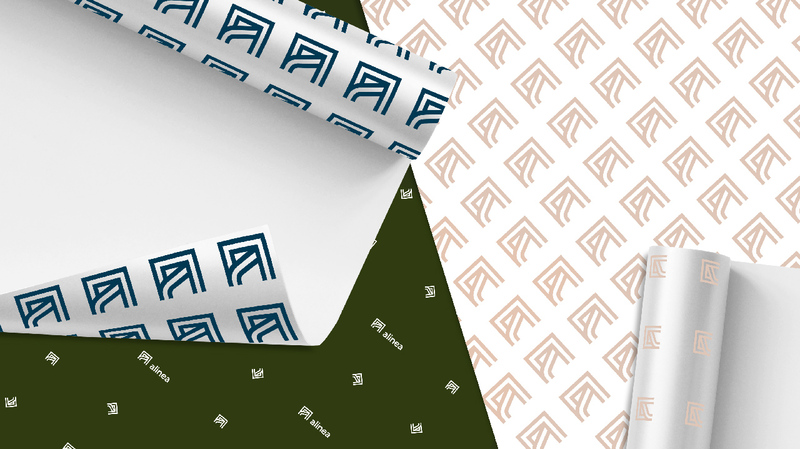 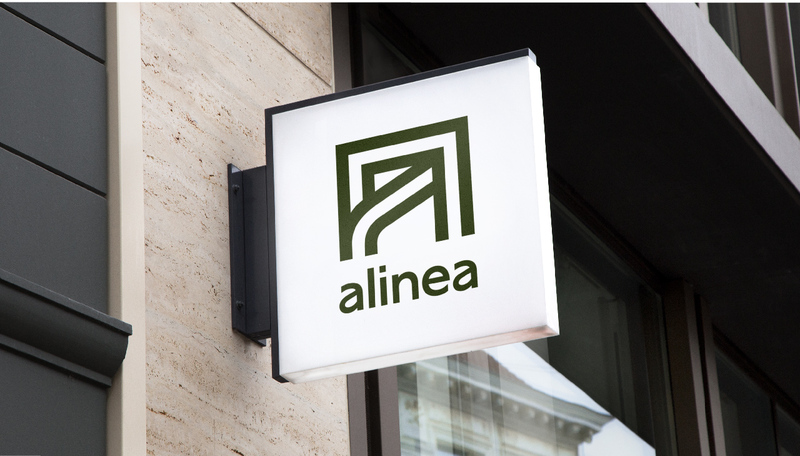 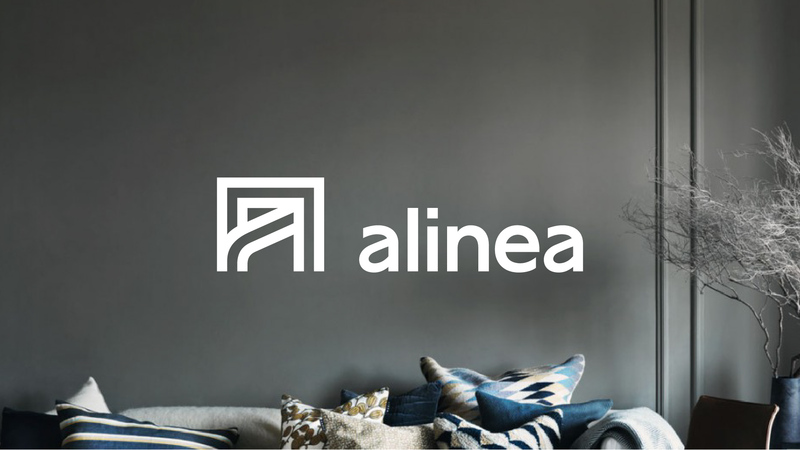 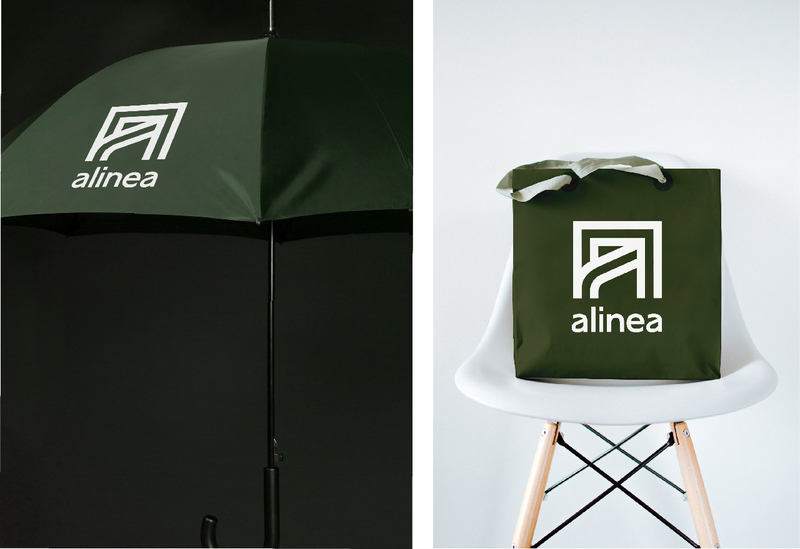 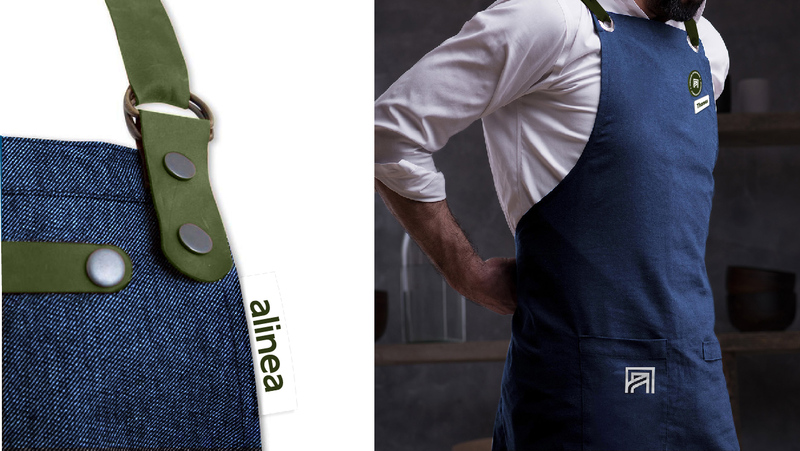 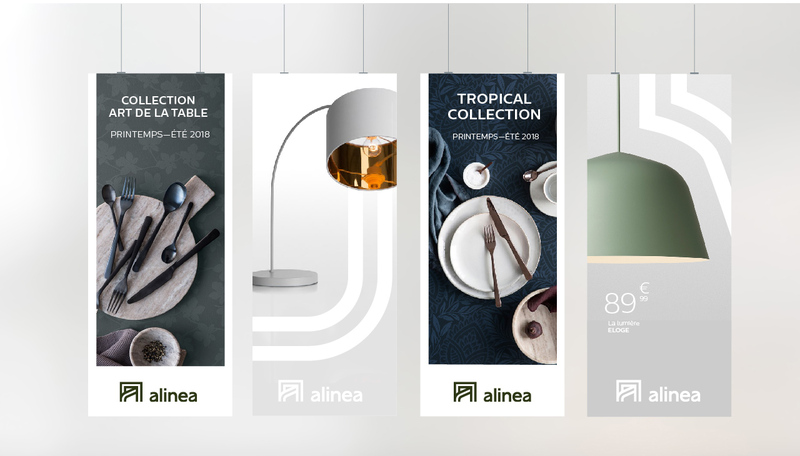 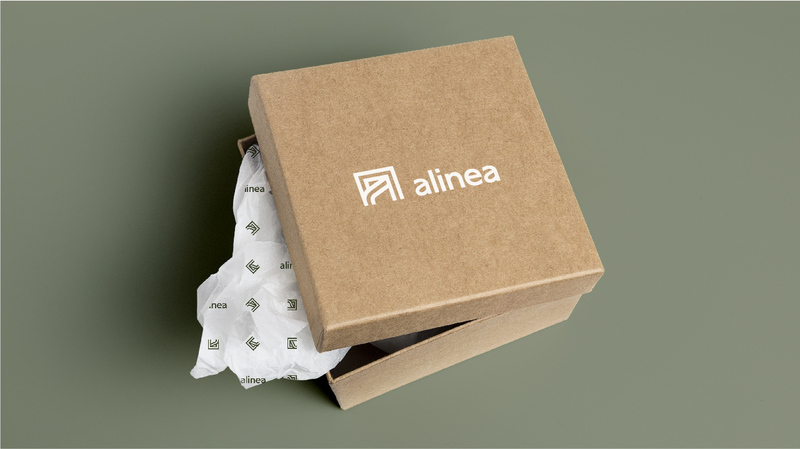 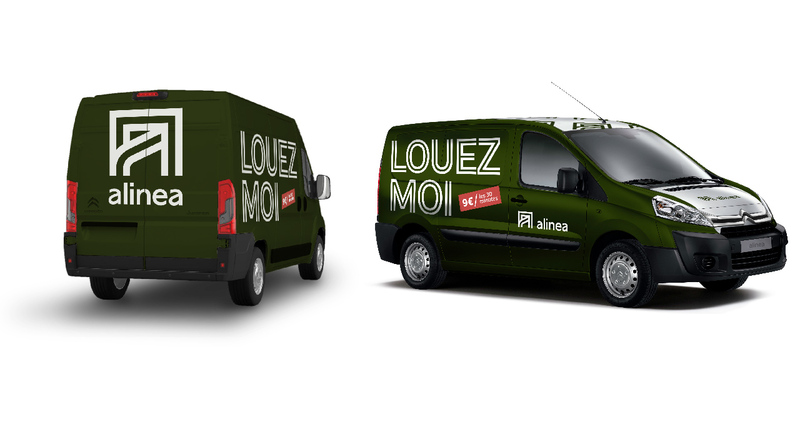 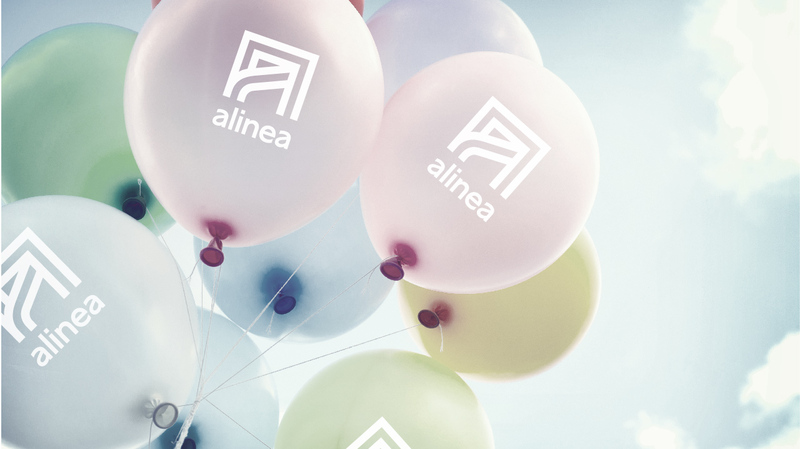 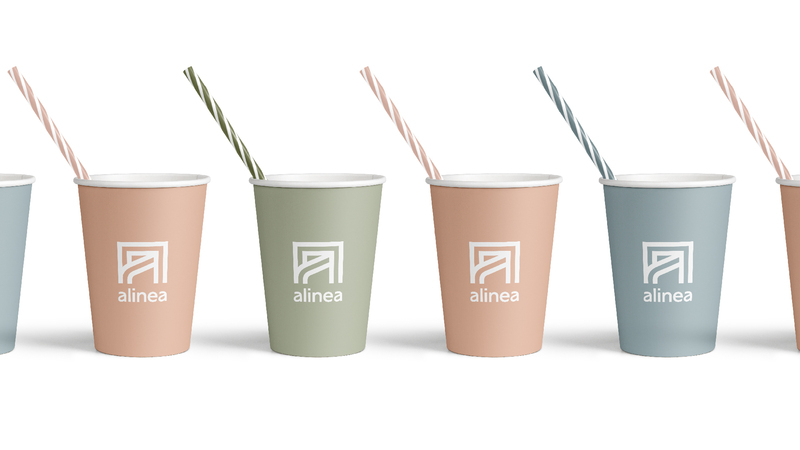 4uatre guides Alinea, the home decor brand, for its whole rebranding, from brand platform to visual identity. 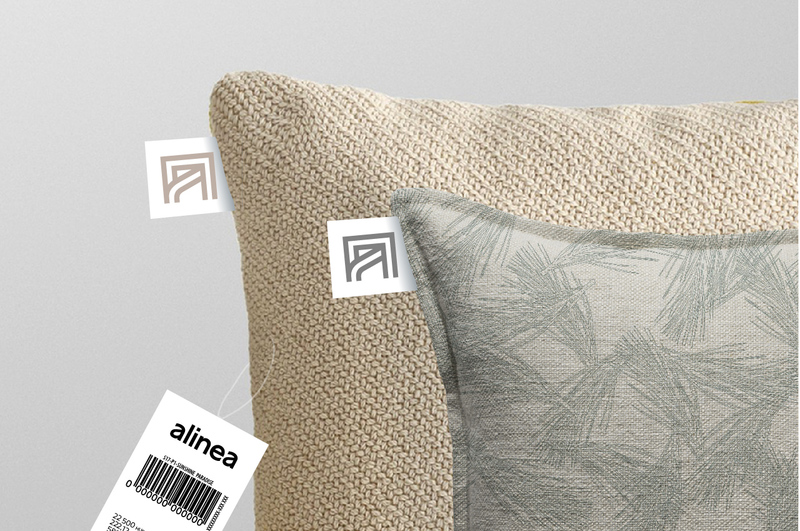 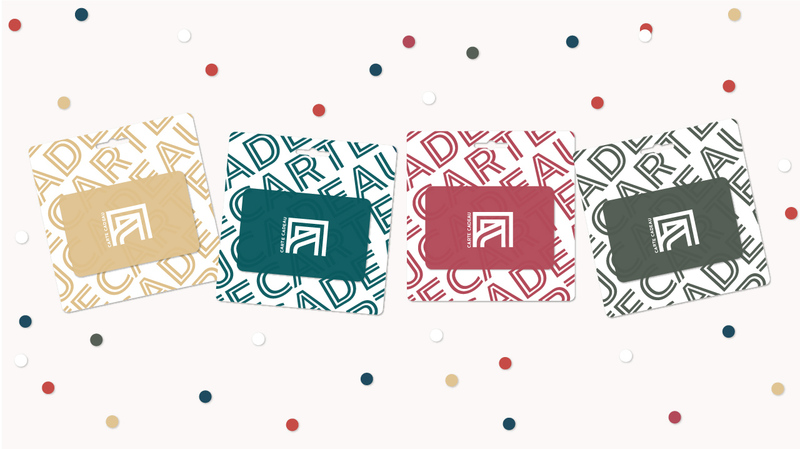 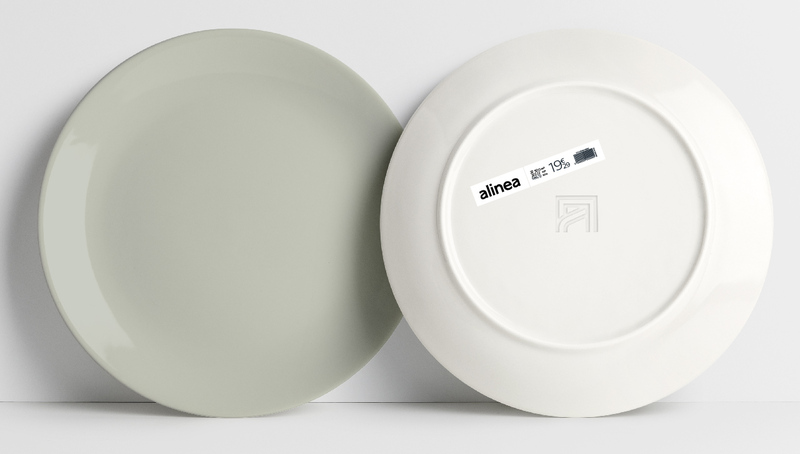 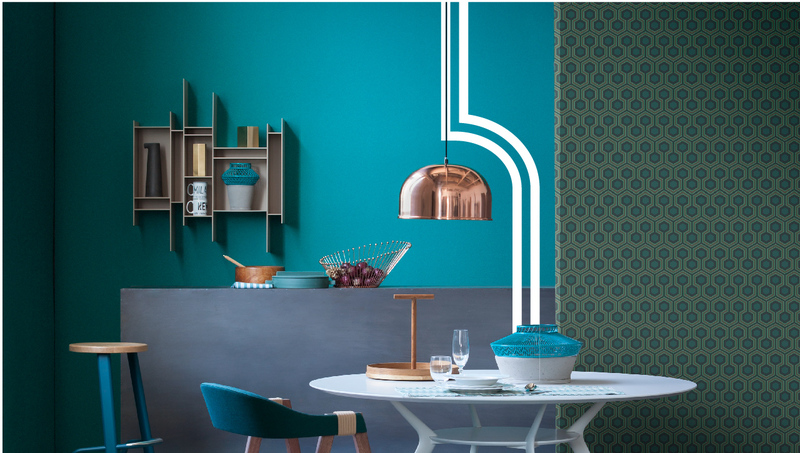 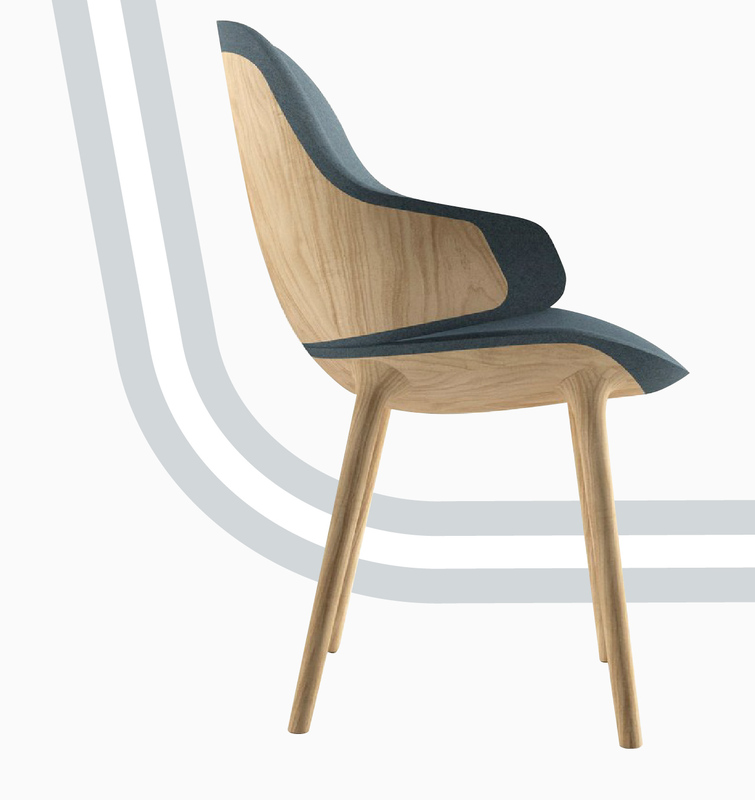 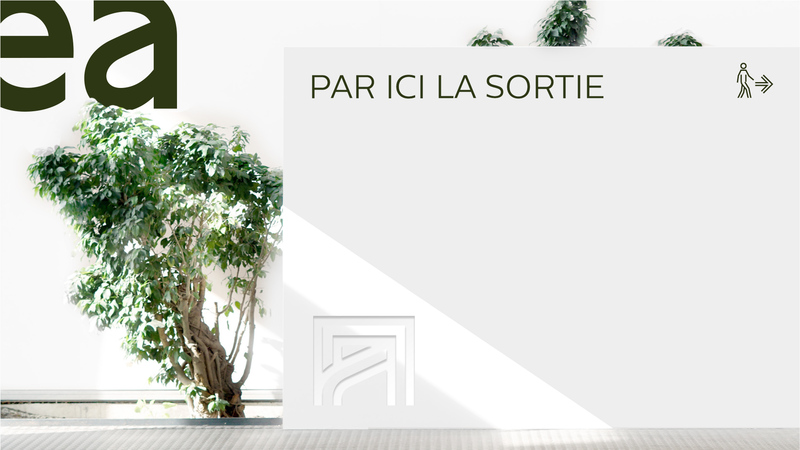 Proud of its mediterranean roots and convinced that home decor is not subsidiary, but an identity choice, the brand challenges 4uatre to reposition them on a bursting market. 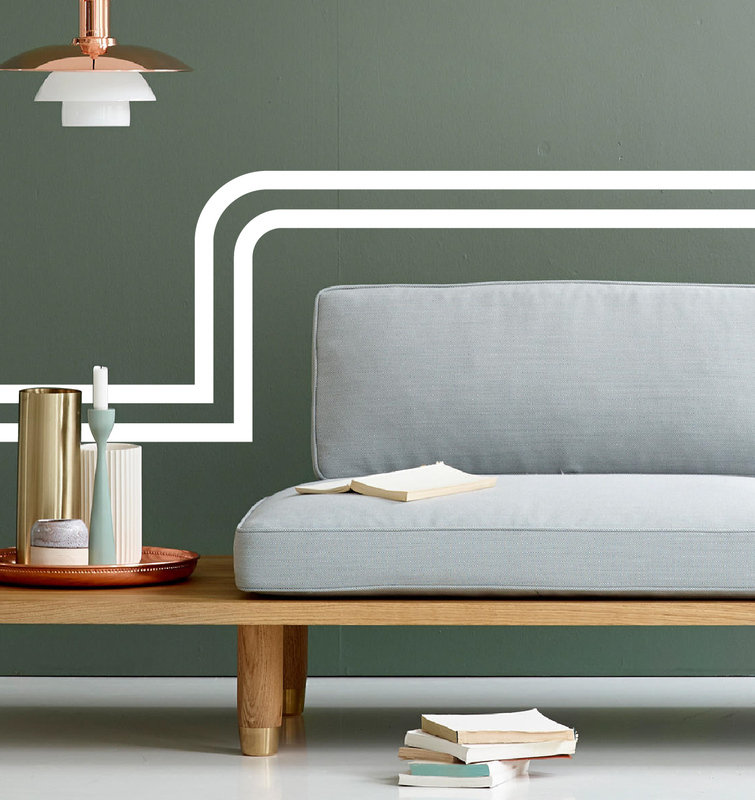 The agency draws the new positionning from the company’s creative DNA. 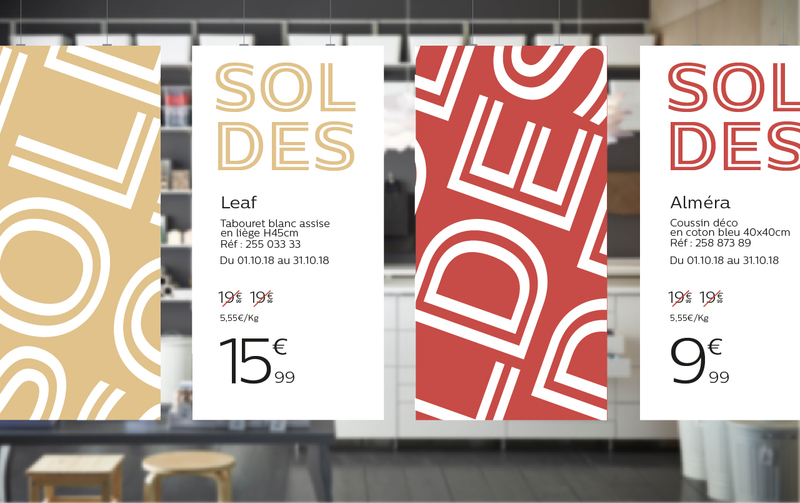 Based on the idea that « diversity is beautiful », 4uatre builds a timeless visual identity, for a multicultural and approachable style. 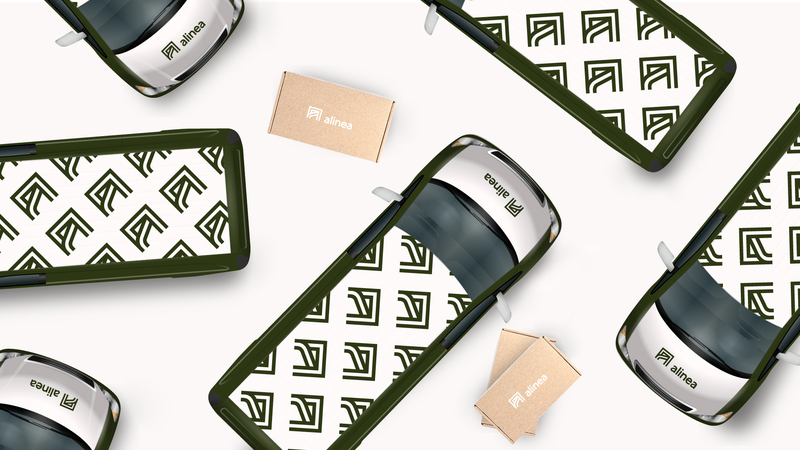 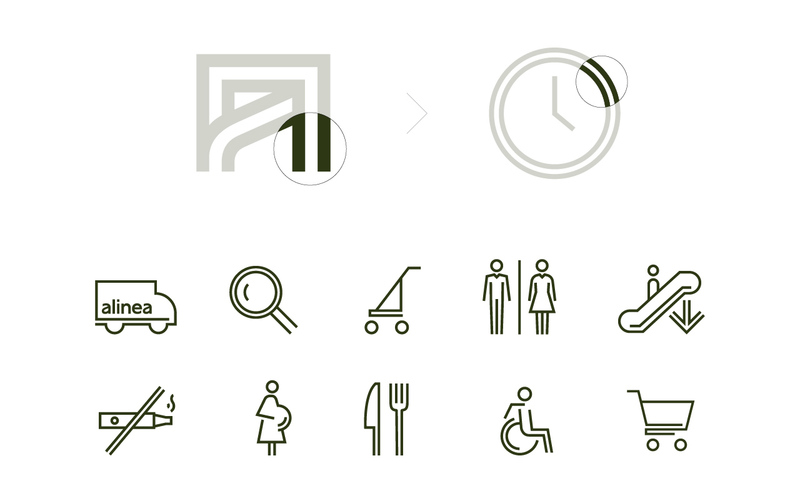 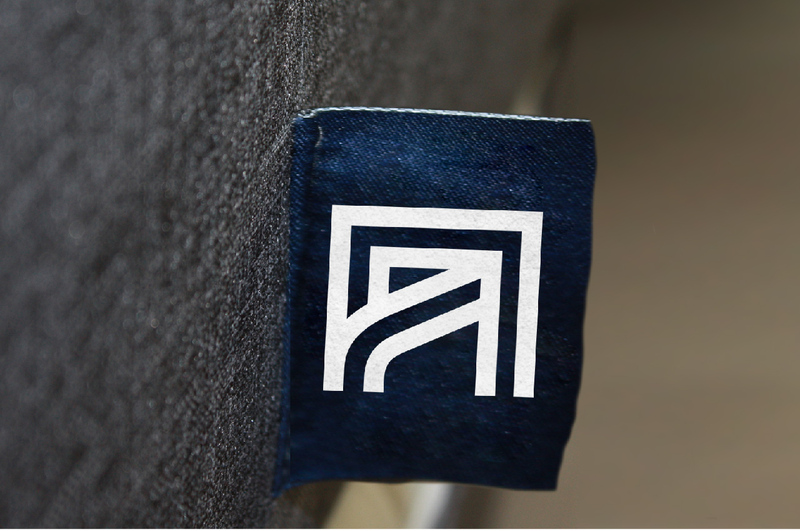 The logotype benefits from inspired, moving and open shapes; with its double « a » monogram, taken from the Art deco mouvement, it materializes the creative energy of a brand meant to be worn, lived, part of our everyday life.